A website needs a heartbeat to reflect your dreams, your passion, your goals. We design your website to be as unique as you are. 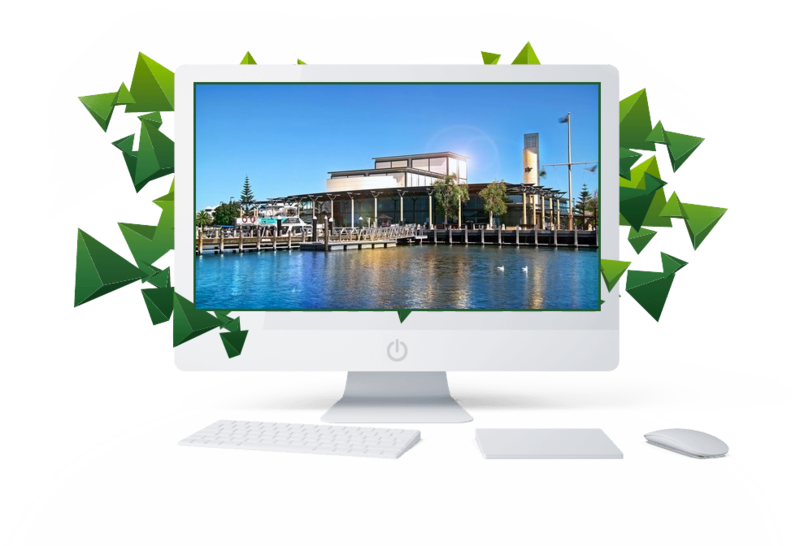 Based in Mandurah, Perth, the most isolated capital city in the world, we understand the impact isolation can have on a business and a business owner. Therefore, we focus on the global aspects to take your business to be in front of your clientele wherever they may be. 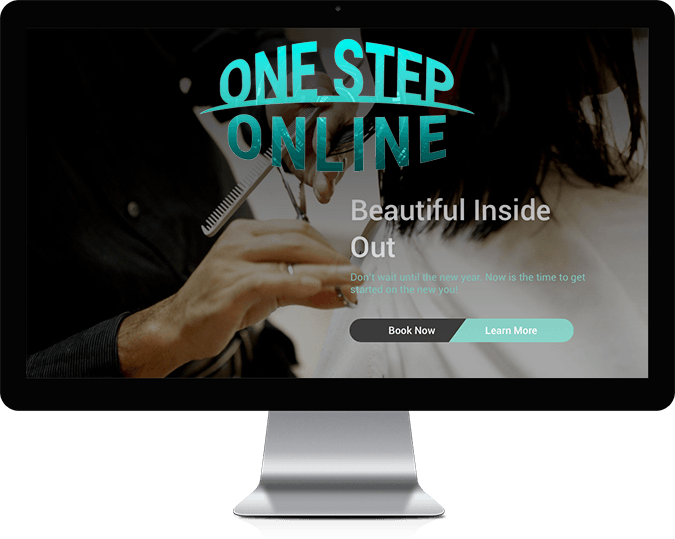 Reflecting your Business capabilities, we take you online with a website that is creative, lead generating, mobile responsive and portrays your message and connects you with your customers. Stand out from the crowd with our Creative Department. From logo, to website, to individual branding. Images Speak ﻿when﻿ Words Cannot. We provide hands-on training as well as partnering with BeConnected to provide Seniors cyber skills. Sign up for a Course today. Boost your Brand with any or all of our digital marketing services. Social Media, SEO and ﻿Content﻿ Creation all combine to build your Digital Strategy. Need campaign management, event publicity or launching a product or ﻿yourself﻿?﻿﻿ ﻿﻿ Our Digital ﻿﻿Promotions﻿﻿ team can help you achieve desired results. 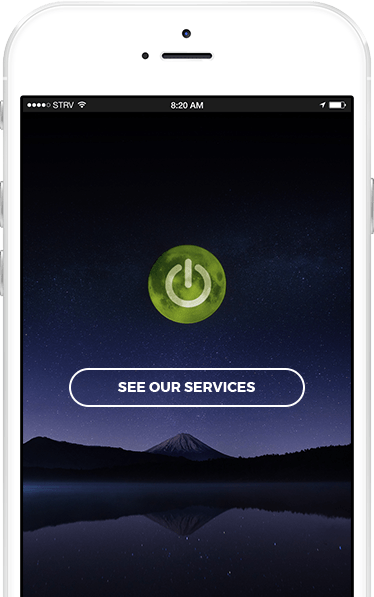 ​see how we can help you. 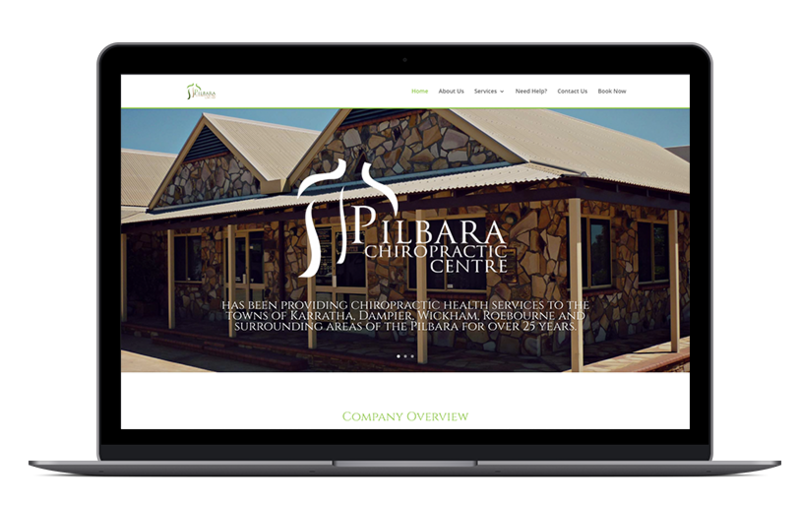 F﻿or over 25 years Pilbara Chiropractic Centre has been providing a caring and friendly environment with a healing atmosphere for their ﻿patients﻿. who needs to get online? Don't know where to start? Don't have the budget? 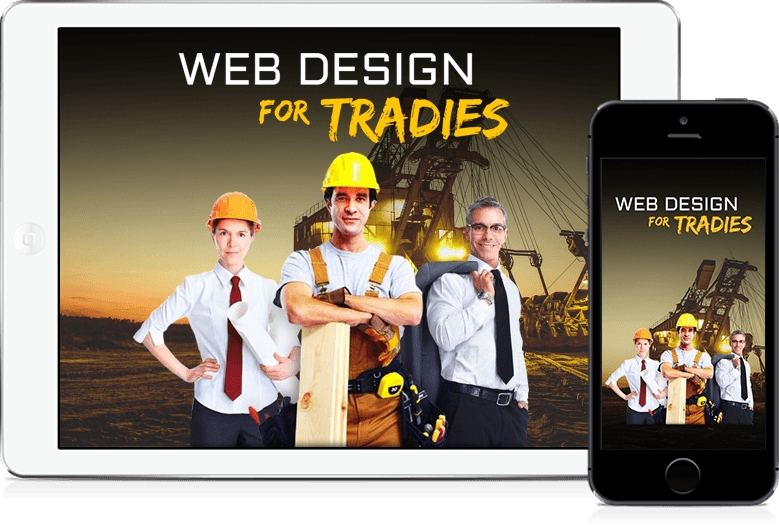 Are you a Tradesman who wants to take control of your business online? Learn how to promote your business online, protect your website and get the latest in social media marketing. Sign up for our newsletter.